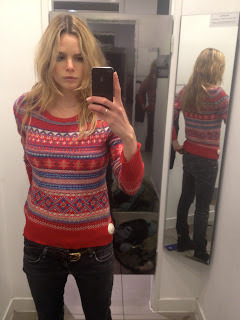 thelondonmodelcitizen: Get Jingling; The Top 5 Christmas Jumpers! 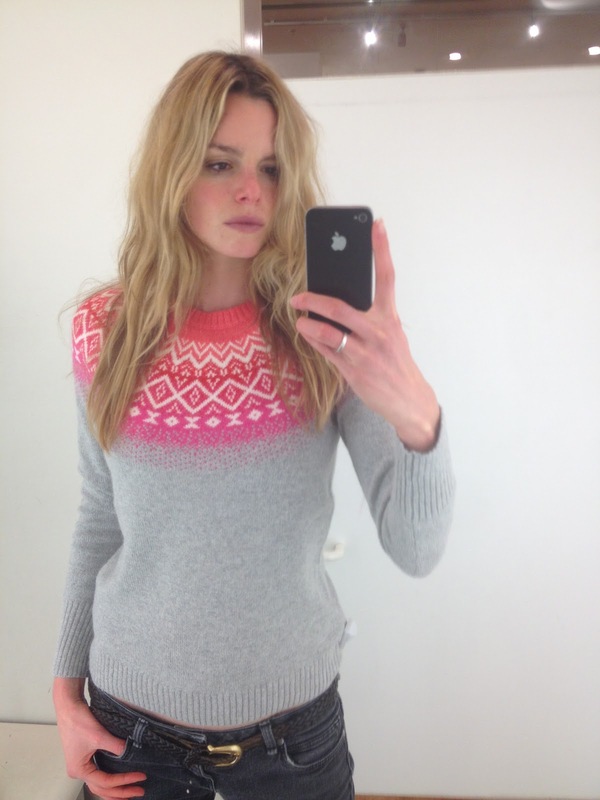 Get Jingling; The Top 5 Christmas Jumpers! Pro's: Good quality, soft to touch. Good fit; tight on arms and nice length to it. My favourite design. Pro's: With the main colour being navy blue, it is slightly more low key than the other jumpers. Very sweet pattern and an added touch around the wrist. Pro's: There are an array of different colours to choose from, this was my favourite. A gorgeous design, very typical of Gap. Great fit;tight on the arms and wrist and nice short length. Soft to touch and reasonable price. You may feel like one of the Gap kids in the adverts. Pro's: Affordable, good fit on the arms but a bit baggy around the bottom (you get what you pay for). The most Christmassy colour and design; I feel like a Christmas cracker. 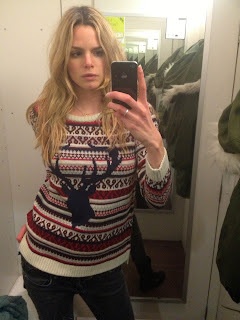 Pro's: I love the reindeer on the front; so sweet. Great fit, good length and very soft. Warm use of colour, very complimentary. Good cost, my favourite on the high street. 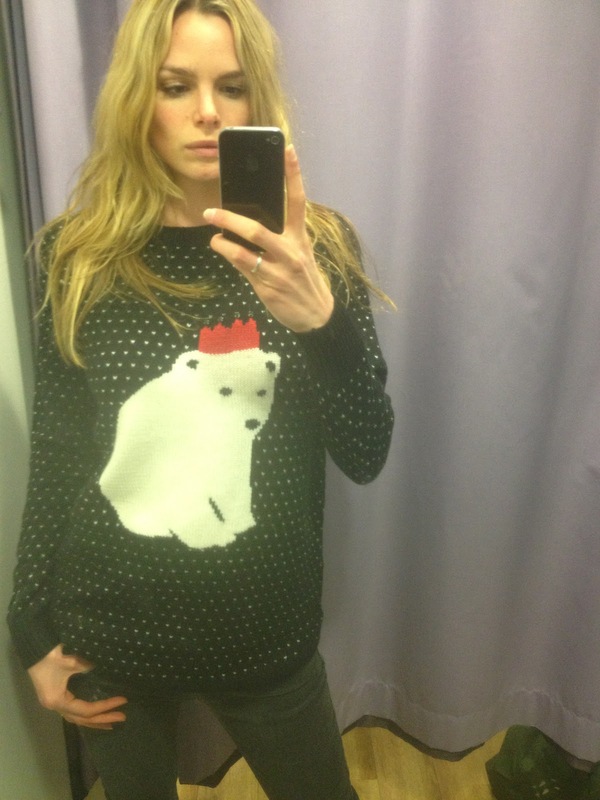 We all know that Christmas is not Christmas without a bit of festive fashion fun! It just gets us in the mood and why not, we wait all year for it to come we might as well go all out and dress for the occassion. The high street has really surpassed itself this year so relax, you don't have to worry about feeling awkward in one. I promise! Christmas has just got a lot more fashionable....! What are you most excited about for Christmas? Please comment in the box below and If you like this post then do 'like' it and share with your friends. See you tomorrow for more fashion tips/ideas!